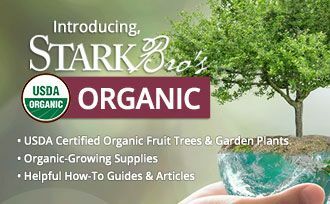 April is Arbor Month at Stark Bro’s. 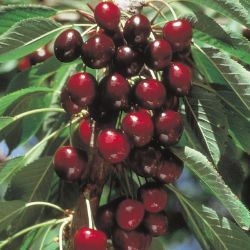 We love trees so much that one day of celebration just isn’t enough. 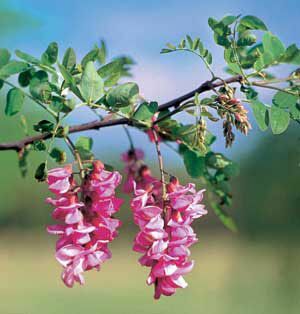 We’re making every day in April special with savings on select trees. 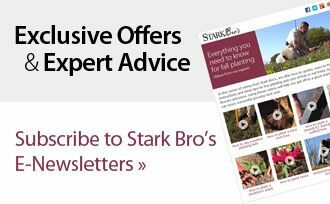 Stark Bro’s has been providing the finest gardening products for over 200 years – since 1816! 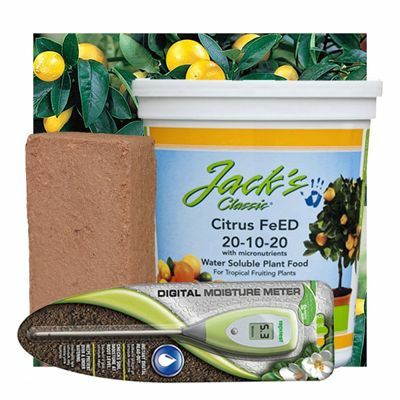 As a thank you, we’re offering special $18.16 pricing on these products. 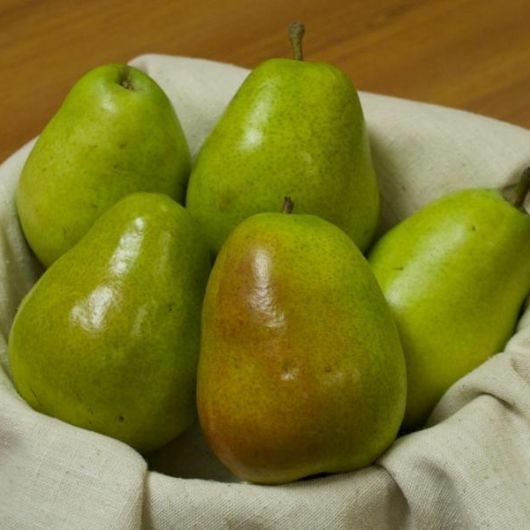 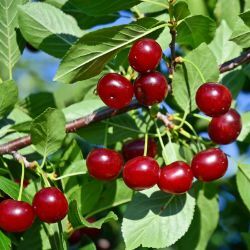 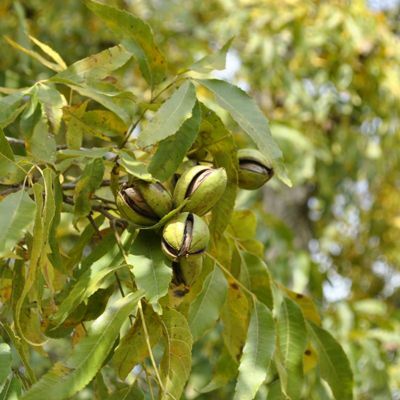 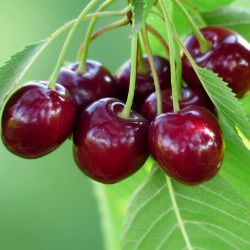 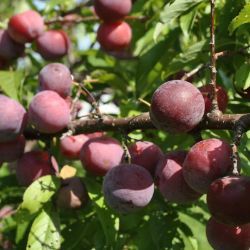 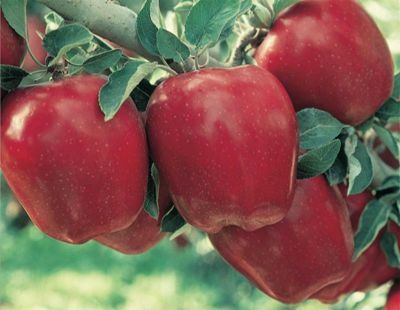 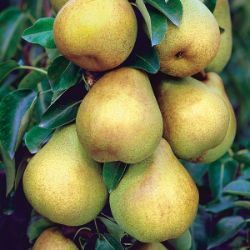 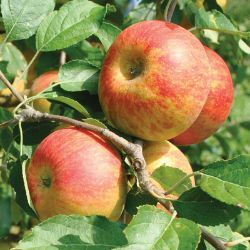 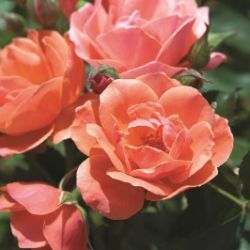 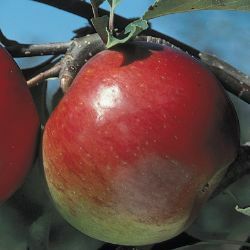 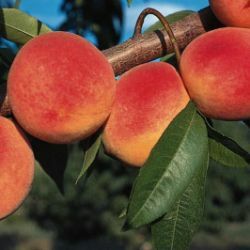 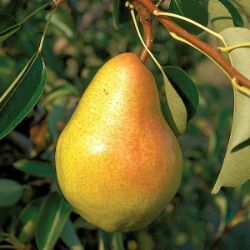 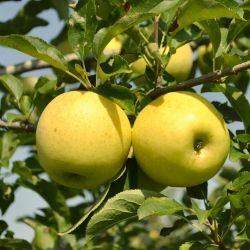 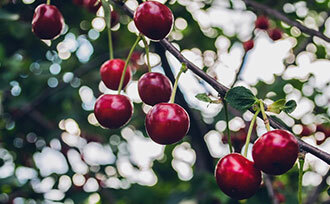 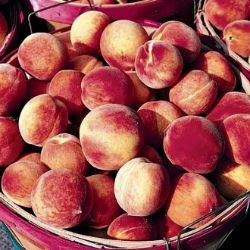 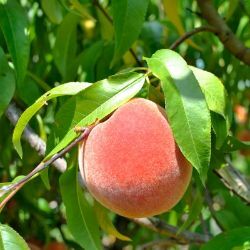 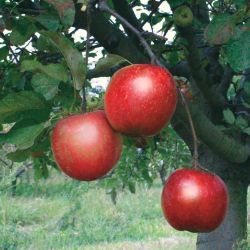 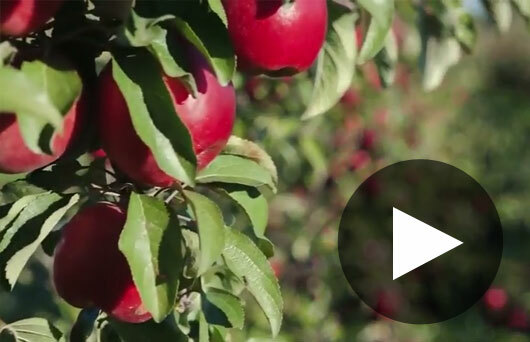 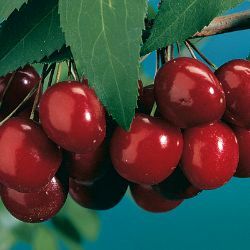 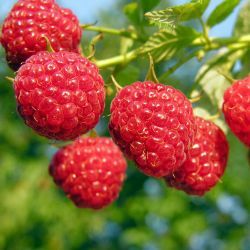 Your source for USDA Certified Organic fruit trees, garden plants, growing supplies, and helpful how-to guides and articles. 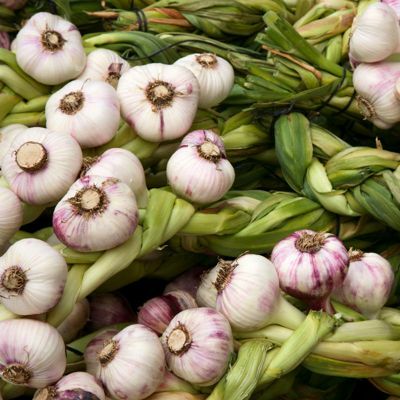 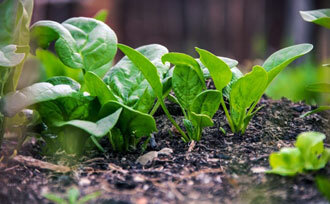 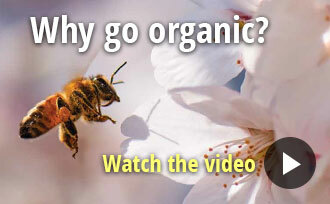 What grows well where you live? 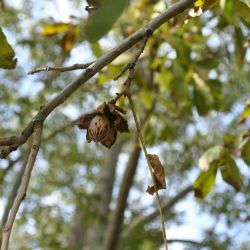 Use our easy Hardiness Zone Finder to identify popular trees and plants that are compatible with your zone. 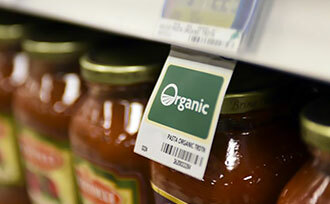 Shopping made simple! 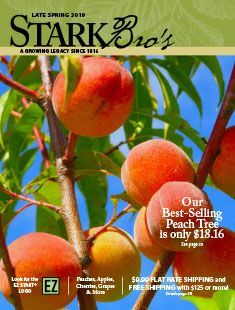 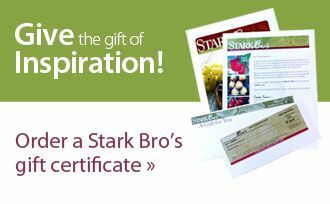 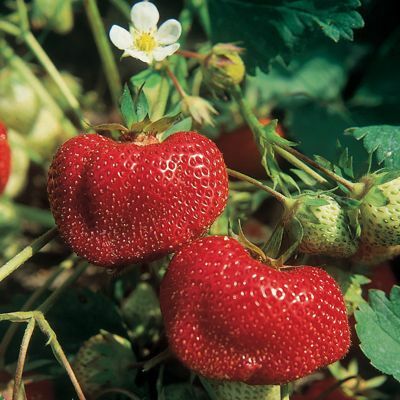 Stark Bro's has been an influential part of the horticulture industry in America, since 1816. 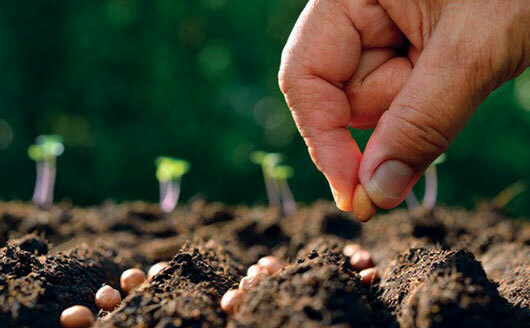 Our legacy is deeply rooted in growing our own plants and trees and helping generations of gardeners be successful doing the same. 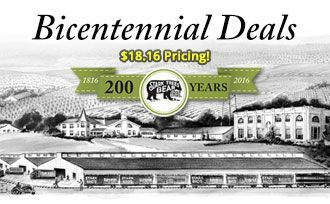 Here's to the next 200 years!